In my previous post about using plyometrics in training I mentioned reactive strength index. So what is RSI and how can you use it in your training? While this may be going too far down the rabbit hole for some, I believe it is good to have at least an understanding of the science! In this post, you’ll hopefully get a good understanding what RSI is, what it is useful for and how you may use it. 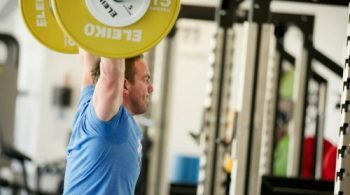 What is Reactive Strength Index? When performing rapid changes of direction and plyometric movements, the muscles change from an eccentric to concentric contraction. Simply put, the muscles go from a long to a short state very quickly. RSI represents how rapidly an athlete is able to do this and can reflect their ability to jump and change direction. The better your RSI the more likely you are to be able to perform explosively and cope with the stress imposed by plyometrics. The most common form of testing RSI is the incremental drop jump test. Essentially, you perform drop jumps from boxes increasing in height. Generally, you will start at 30cm and work upwards. The test stops once your ground contact time is longer than 0.25 secs. From here, RSI is calculated by dividing jump height by ground contact time. You can find out more on exactly how to perform this test here! Once you have established your RSI, you can use it to prescribe training loads. Your score provides you with the optimal drop height for plyometric exercises. The point at which your RSI score decreases means you are just past the optimal height. Testing RSI is an effective way of prescribing training loads and possibly managing fatigue. However, you need a decent amount of time, know how and equipment to get a valid score. If you have these available to you then by all means, go ahead and use it. If not, I wouldn’t lose sleep over it! You can get a good idea as to whether or not you are able to achieve effective jumps during your plyometric training. At NK Fitness Our Elite Personal Trainers in Berkshire are more concerned with how you move first and foremost. 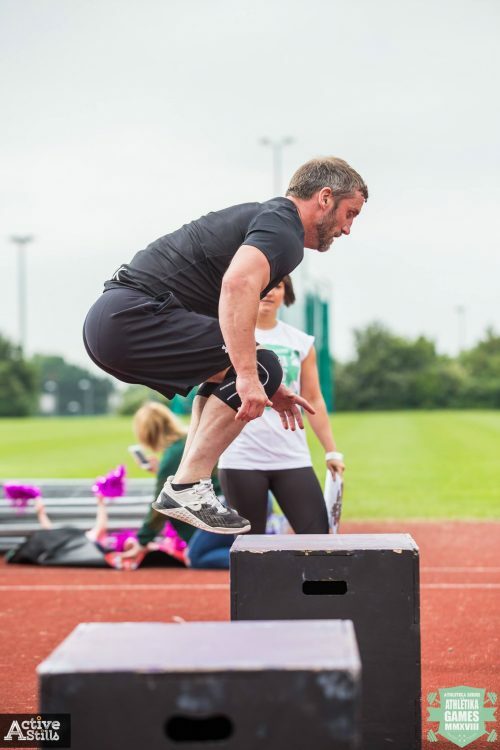 For the general population, plyometrics are the icing on the cake once base level movement and strength have been achieved. 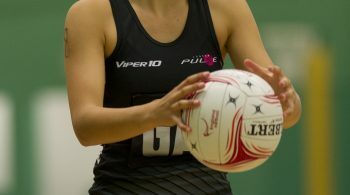 However, if you are working with us in regards to strength and conditioning, it may well be something we take a look at. 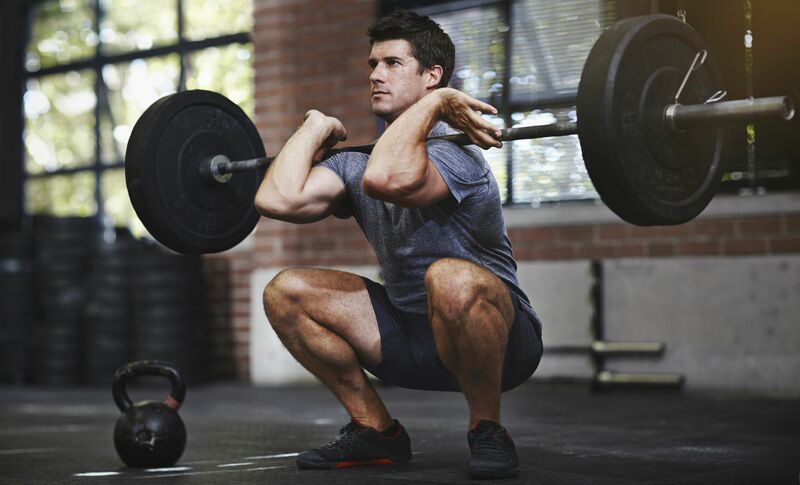 « Previous Post Tips to buying personal training as a gift Next Post » Should You Be Using Olympic Weightlifting In Your Training?